The friendship between Japan and Italy is getting closer and closer as the years go by. 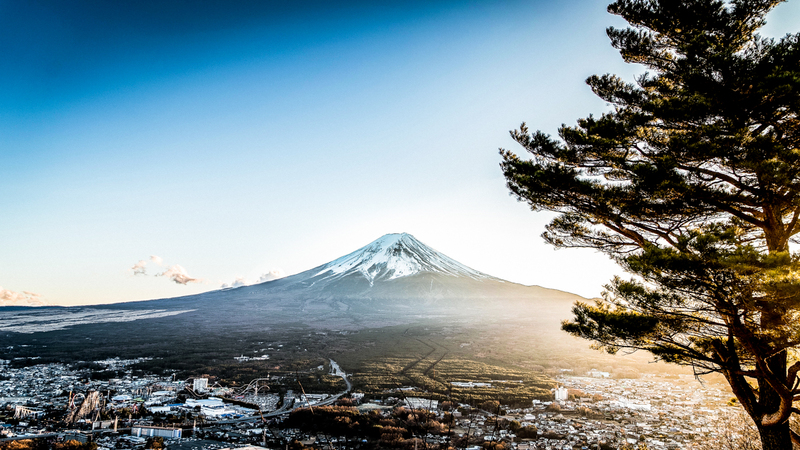 Today we are happy to present you an event that brings together our countries even more: Japan 4 L’Aquila. 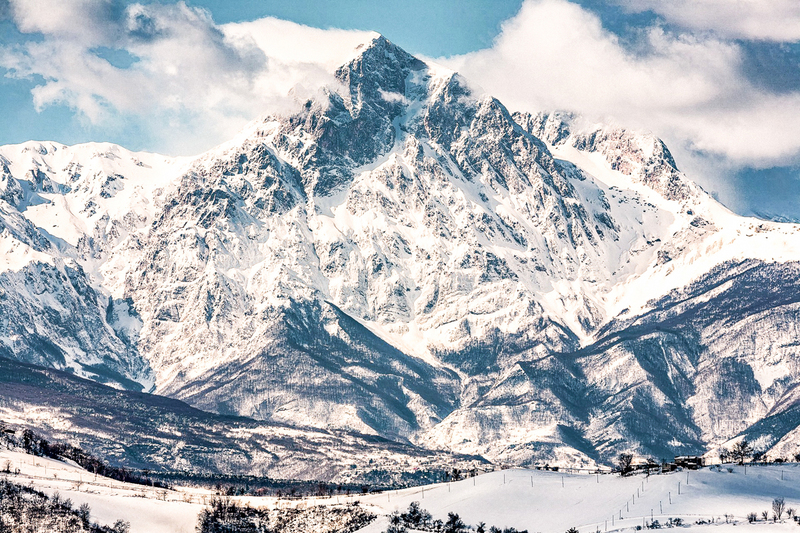 Between 30 and 31 March, you will have the opportunity to attend four events, four artistic souls that from the Rising Sun will come to make their own contribution to the cultural renaissance of the city of L’Aquila. A voluntary and solidarity initiative that strongly highlights the sense of belonging and the pain caused by such devastating natural disasters, in Italy as in Japan. The appeal of Japan 4 The Eagle has been received by several people, who, having learned of the initiative, have done their best to participate in it and give the city of L’Aquila a sign of hope of rebirth and overcoming pain. Two days full of events to bring our two cultures closer together. 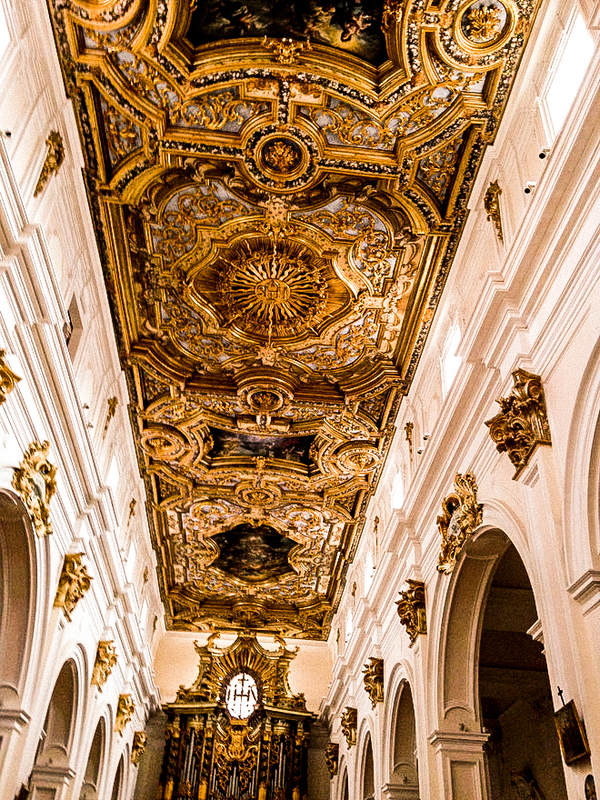 The first event will be held on March 30th 2019 from 6.30pm at the Basilica of San Bernardino, Armonie d’Argento (The Eagle). A singing event performed by three choirs, two Italians and one Japanese. Here it will be possible to listen to the Aquilano Choir “Armonie d’Argento”, the “Francesco D’Urbano” Choir of “Fara Filiorum Petri” and the Japanese “en” choir of pianist Mami Odagiri. Each of the three choirs will perform pieces from their repertoire to then join in the performance of “Furusato” a Japanese song and Inno “A San Bernardino da Siena” at the end of the concert. A concert as a sign of friendship to commemorate and pray together for the victims of the earthquakes in L’Aquila and the grinding earthquake of the Tohoku region, hit hard in March 2011 by an earthquake that generated a violent Tsunami, causing the accident at the nuclear power plant of Fukushima. As a sign of solidarity and brotherhood with the post-earthquake boys from L’Aquila together with the children of the Izumi Kids Camp, Iwaki elementary schools, they created and painted 99 okiagari-koboshi for the city of 99. 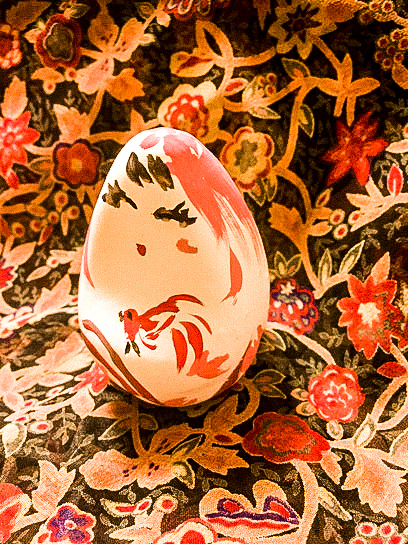 The okiagari-koboshi are dolls of papier-mache typical of the Japanese tradition, symbol of perseverance and resilience. Their characteristic is to fall and stand up again immediately. The dolls, held on display in the days of the exhibition at the Palazzetto dei Nobili, will be donated to the Dante Alighieri State High School in L’Aquila as a sign of solidarity among children of the same age who have suffered the same experiences with the wish of get up and keep smiling. 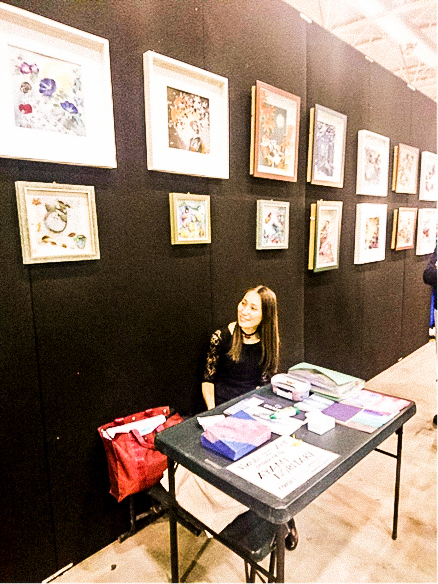 We then continue with the Japanese artist Ayami Noritake, with his artistic project “Roman Kobo Ren”. On Saturday 30 and Sunday 31 March 2019, the works will be exhibited in the rooms of the Palazzetto dei Nobili, where the artist Ayami Noritake will also show her working techniques and the creative process linked to her works. On the 30th afternoon, the Japanese documentary film Yoshizaku Kaneyama, entitled “Sukagawa, a step towards reconstruction” (須賀川、復興への歩み) will be broadcast with Italian subtitles. 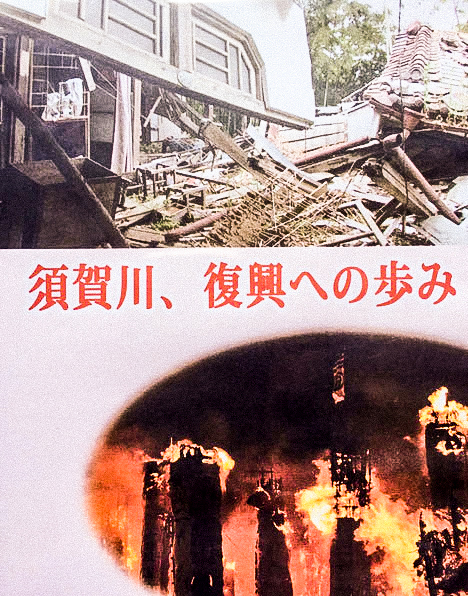 Through his “docu-film television”, the director Kaneyama addresses the complicated theme of this terrifying earthquake in the city of Sukagawa. It tells the various passages from pain to the rebirth of the Sukagawa community, documenting how, even in a country like Japan, used to strong and constant earthquakes, it is slow and complicated to activate a collective mechanism that leads to the rehabilitation of a city/society, affected from a natural disaster. 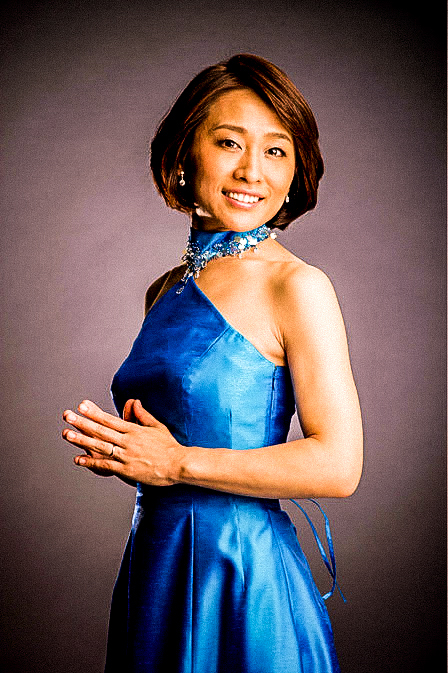 The event will then end in great joy thanks to the “Vaiwatts” who will hold a free concerto on the evening of March 30th! The group, composed of musicians and vocalist Tama and Pierrot Ken, decided to give the city of L’Aquila an evening of his 2019 European tour, as a sign of solidarity and sympathy. The duo will also be joined by guitarist Daisuke Chiba, who has been working with them for years now. 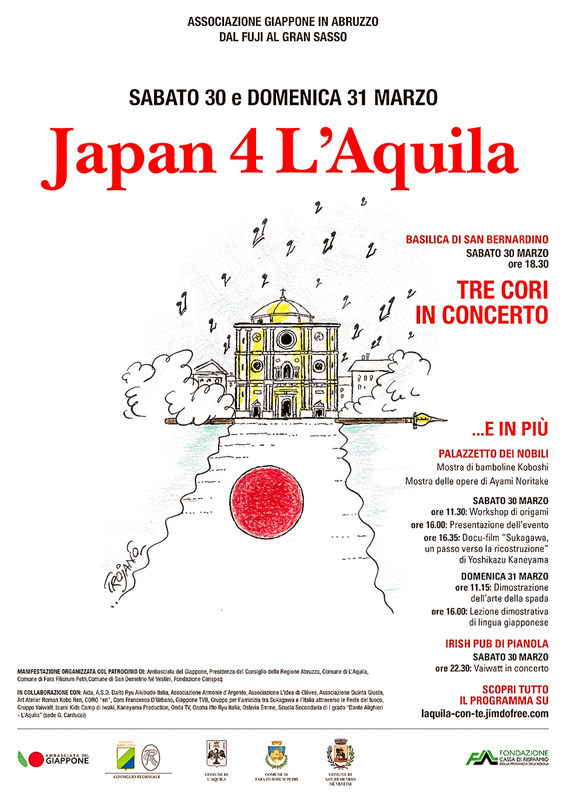 From 2014 to 2017 they held solidarity concerts for Tohoku and decided to continue this experience of solidarity, arriving in L’Aquila with their passion and the hope of being able to approach two peoples through their music. If you are in the surroundings of L’Aquila, we strongly advise you to attend these events, a wonderful opportunity to deepen the culture of Japan and be able to bring solidarity to our two nations hit so hard by catastrophes like the earthquake.